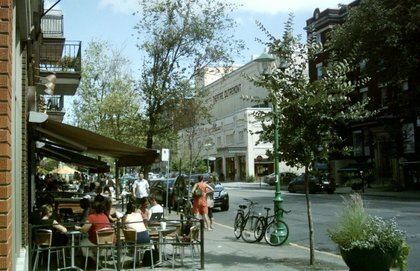 "I feel like I was in Outremont for nine years, and the first 8½ years I was asleep. I thought everything was peaceful. I didn’t know that simmering was this issue, and just about to explode."